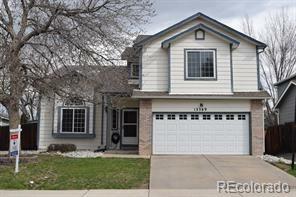 Stunning home in the desirable Broadlands golf course community. Soaring ceilings greet you as you enter. Spacious kitchen has slab granite counters, stainless steel appliances, and hardwood floors. The finished basement is perfect for watching the games and has a wet bar with hand crafted cabinetry and an in-law suite. Private backyard with large deck and hot tub. 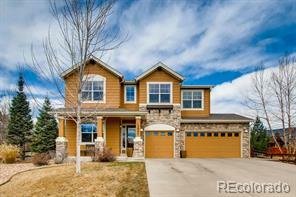 Short walk to Legacy High School, shopping, and miles of trails. 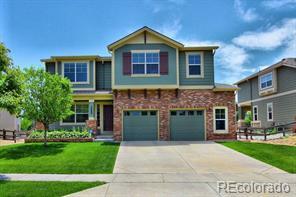 The Broadlands is centrally located to Denver and Boulder.